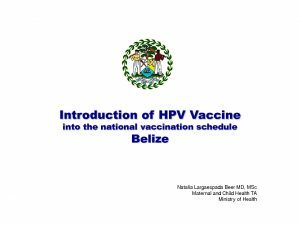 The Pan Caribbean Partnership against HIV and AIDS (PANCAP) hosted a FREE webinar, “Introduction of HPV vaccination in Belize”. 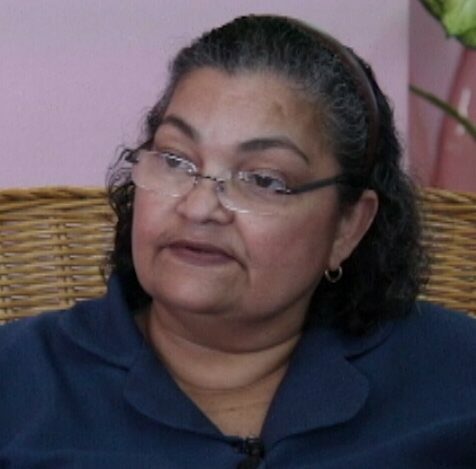 The webinar was facilitated by Dr. Natalia Largaespada Beer, MD, MSc, Maternal and Child Health T.A., Ministry of Health, Belize. 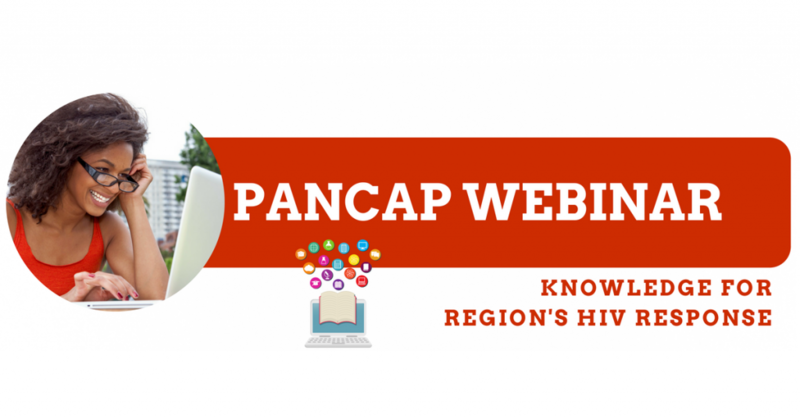 Please share this webinar announcement with your colleagues.